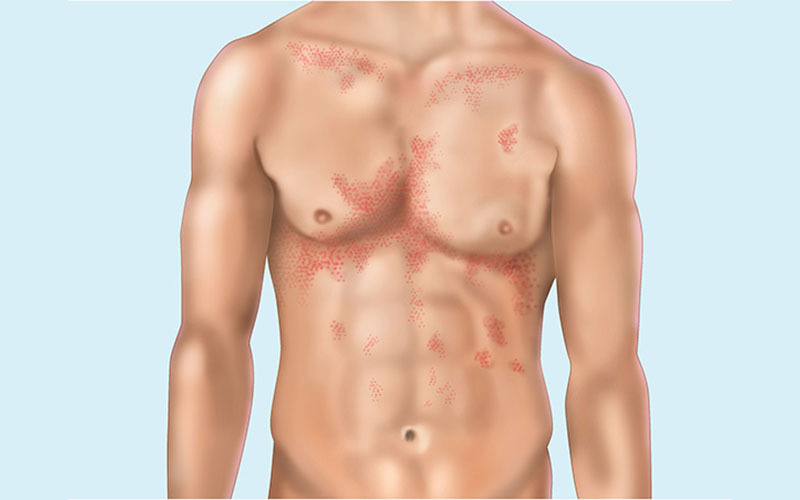 Eczema is a skin condition that causes red, dry and scaly skin patches. It is thought to be associated with genetic factors. Atopic eczema, the most common type, begins during infancy. The knees and elbows are commonly affected. The condition is not fatal. 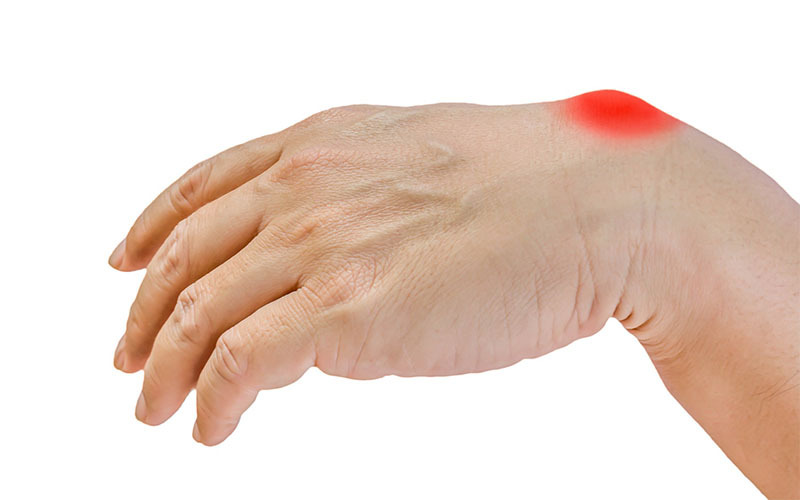 In fact, it can be left to heal on its own or be treated with home remedies. The problem is that it causes an intolerable itch. Sometimes, skin dryness may lead to cracks. Open blisters and cracks on the skin encourage bacterial infections. Atopic eczema – this eczema type mostly begins before a child is 6 months old. It is more common in children born to parents with the same or other allergies such as asthma or hay fever. Atopic eczema on the back of knees is more common in babies than in infants. Statistics show that children born to older women or living in urban areas have higher chances of developing atopic eczema. The same trend is observed in people, especially children, living in colder and humid areas. Atopic eczema is common in winter. Irritant contact eczema – contact with substances that irritate the skin is responsible for this eczema type. Common irritants include alkalines, acids, detergents, metals such as nickel, shampoos, soaps, and fabrics such as wool or polyester. Eczema on the back of knees can be due to sweat. On sensitive skin, prolonged presence of sweat, such as it usually is on the back of knees, will cause enough irritation to result in eczema. Allergic contact eczema – allergens are substances that intimate overreaction by the immune system. This causes inflammation on the skin and other symptoms of eczema. Common allergens include; foods such as eggs, medications such as interferon, pollen, dust mite and preservatives found in beauty products. 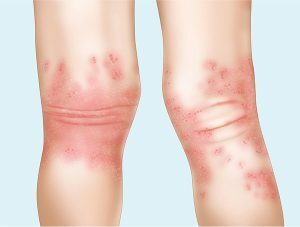 Symptoms of eczema on the back of knees begin with itchiness and burning sensation. A day or two afterwards, the affected skin will become excessively dry and reddened. The symptoms will appear in patches. If left untreated, the patches will become blistered and scaly. The itch will continue. With time, cracks and flakes will form. More scratching will result in open blisters which will ooze clear fluid. Itchiness is more intense in case of dyshidrosis. 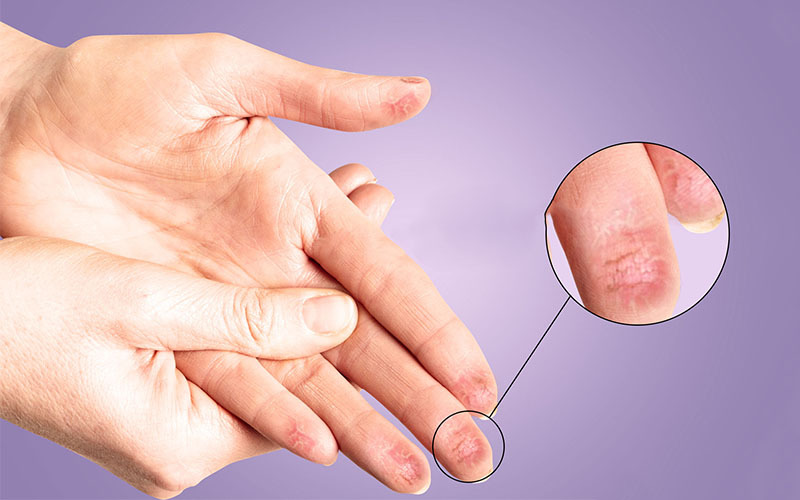 This is what causes eczema blisters on the hands and feet. 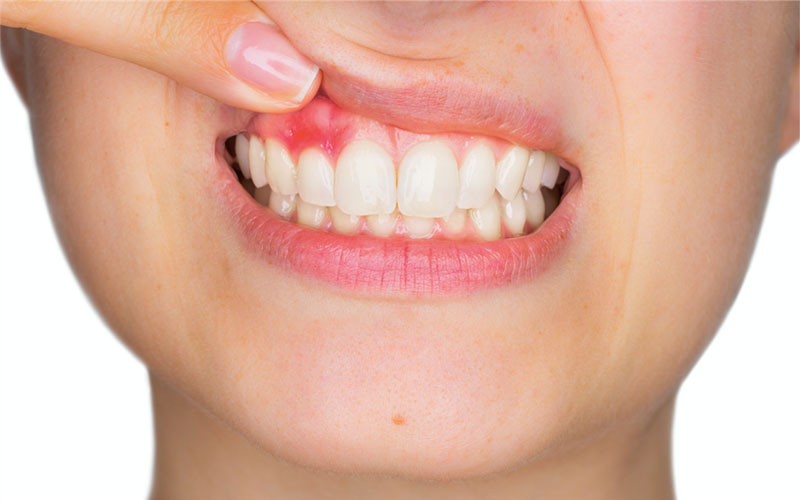 Open blisters and cracked skin allow the entry of bacteria. This leads to eczema infection. Infection is characterized by red streaks, pus formation and fever. Yellow crusts will also form. Who is at risk of eczema on back of knees? 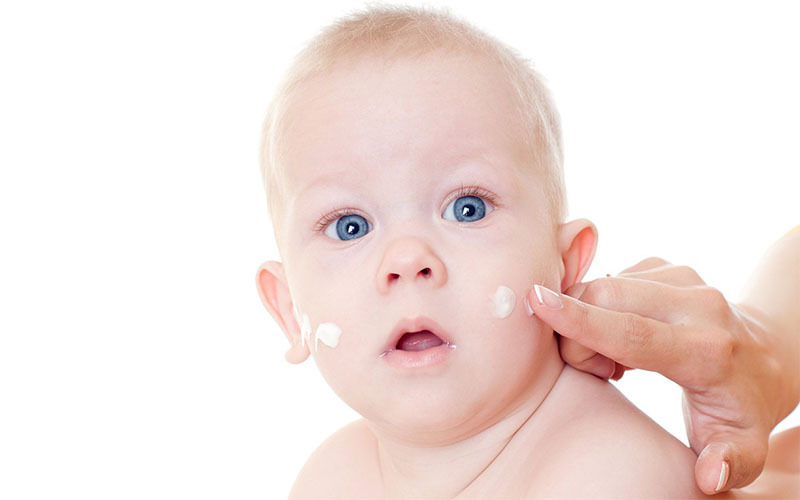 Babies more than 6 months old are mostly affected by eczema on back of knees. The condition can however occur on anyone predisposed to eczema triggers. Individuals who are genetically predisposed are commonly affected. The same goes for people with sensitive skins. 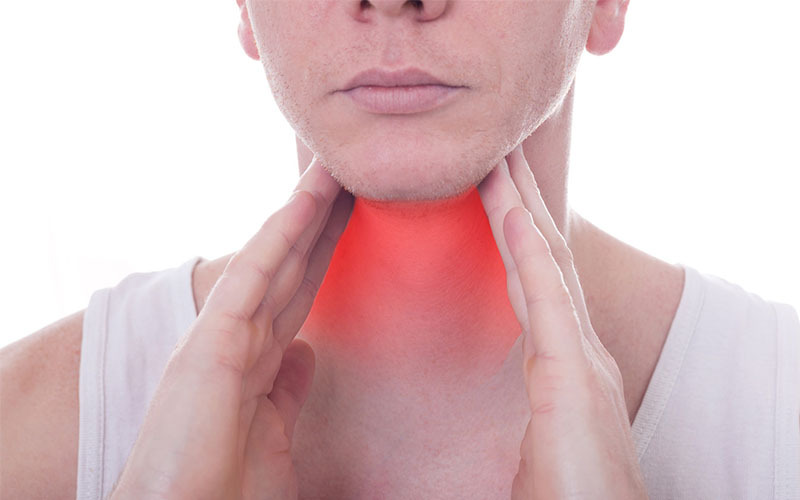 If you are allergic to any substance, symptoms after contact with the allergen can manifest anywhere on the body, including parts that did not come into direct contact. At home, diagnosis can be done with the help of eczema pictures. For infants, it is particularly important to compare with eczema on face pictures, especially on cheeks. During self-diagnosis, the most important symptom to look for is the presence of itchy, dry, scaly, red and thickened skin patches. 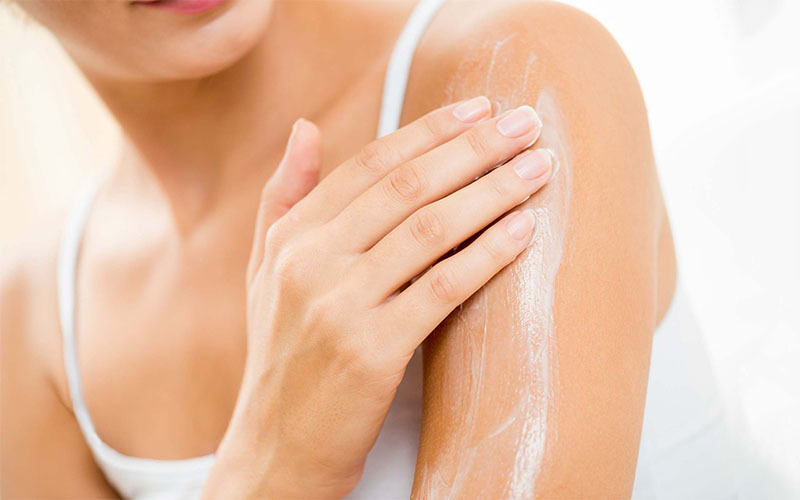 Eczema is often confused with psoriasis. The main difference between the two is that psoriasis will form layers of dead skin on affected areas. 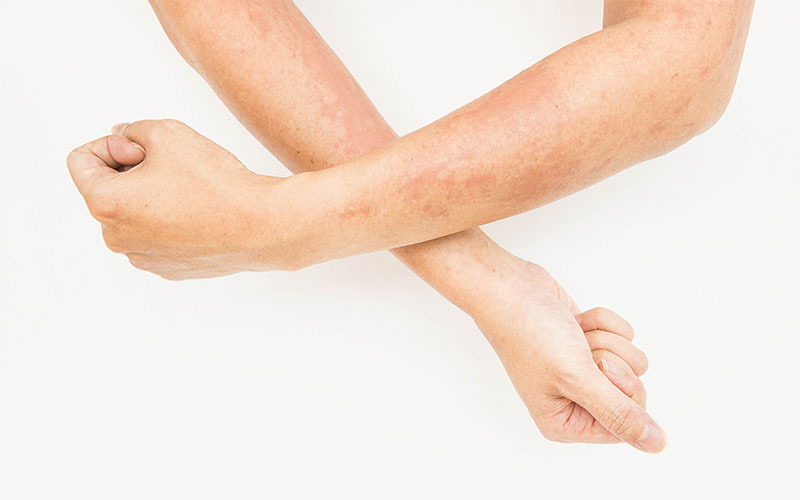 Psoriasis itch is also not as intense as eczema. A dermatologist will in most cases identify eczema after physical examination. Tests may be necessary to confirm the diagnosis. 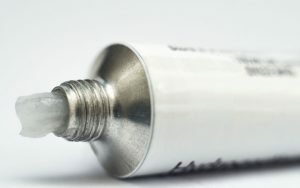 Topical steroids are mostly prescribed for eczema inflammation and itch. Mild ones are available over the counter in form of creams. ns, to prevent further skin irritation. You can ask your dermatologist for help on the best creams or best soap for eczema on back of knees. unctions of the immune system. Their use is only recommended for severe of frequently recurring eczema. Phototherapy – UVB artificial rays or direct sunlight is used to boost natural skin healing. 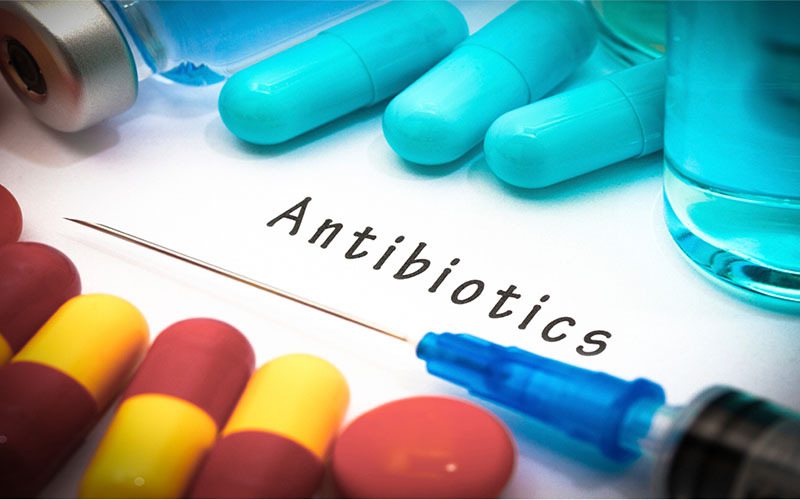 Antibiotics – these are medications used to fight bacterial infections. They are only necessary if the eczema being treated is infected. Home remedies – homeremedies such as apple cider vinegar and essential oils for eczema are effective when it comes to long-term management of the condition. Other than home remedies, self-care measures such as applying moisturizers after bath are helpful. Wet wraps are very effective treatment options for eczema inside elbow and on back of knees treatment. Statistics set their success rate at about 70%. There are different ways of using wet wraps for eczema treatment. 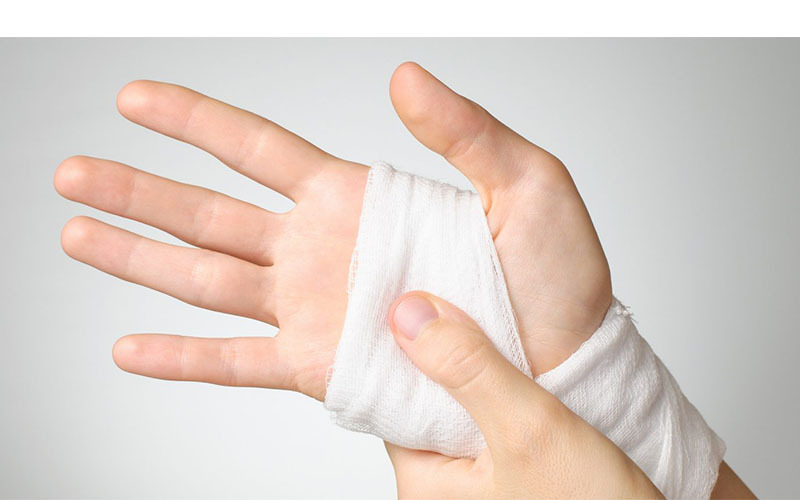 Basically, the method involves applying a moisturizer or a steroid cream then covering it with a wet and dry bandage. Depending on the brand of wet wrap you purchase, slightly different directions may be provided. 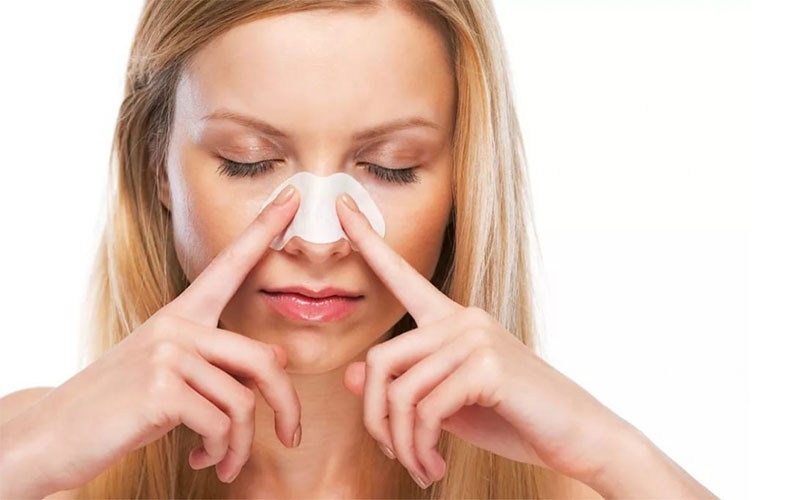 The main advantage of this method is the fact that you will not be required to be applying creams or ointments from time to time. Also, most of the medication contained in the cream will be absorbed by the skin. Furthermore, the chances of infection when using wet wraps are small. How to treat Eczema on scalp: symptoms, treatment & home remedies.